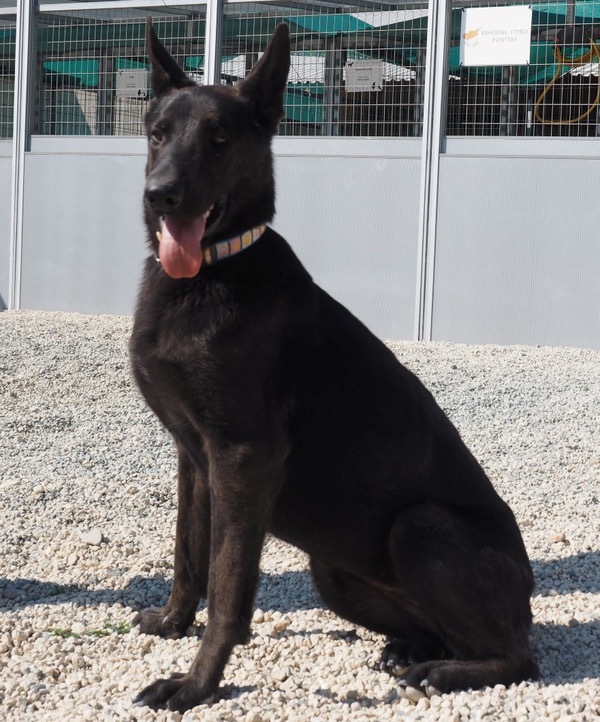 This stunning young lady will make a wonderful family addition.. and/or an excellent best friend. She is estimated to be less than 2 years old. She is good with other dogs, and kids. 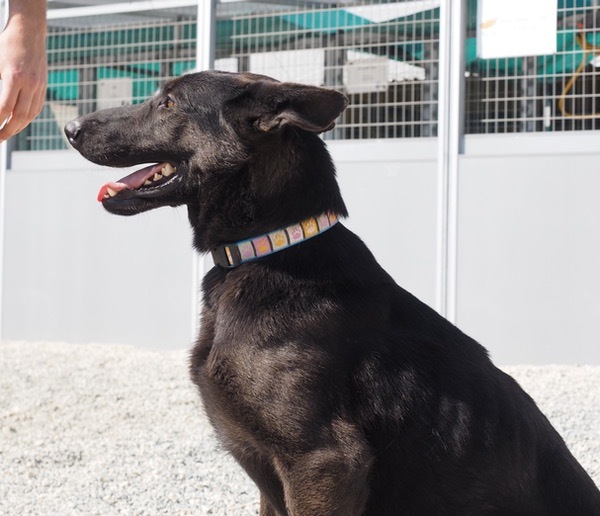 She is smart, agile, gorgeous.. and she is looking for a home! 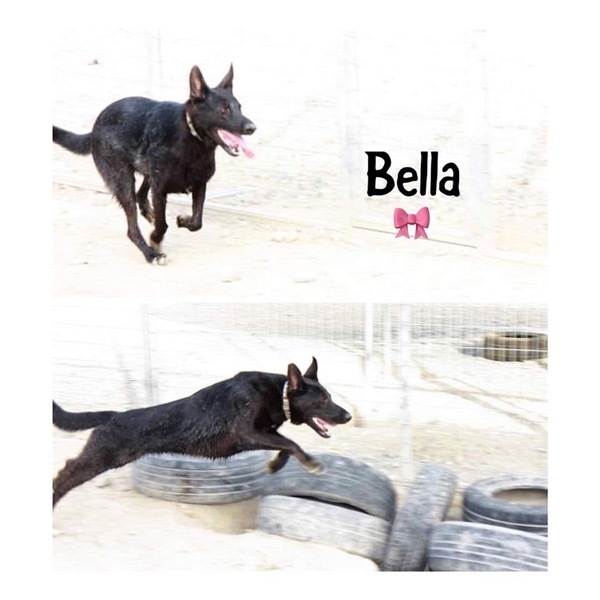 Bella from 2nd Chance dogs on Vimeo.